The definition of ‘inspire’ reflects the primary goal of our physiotherapy clinic which is to teach and empower clients in a logical and self-defining manner to understand their body, why pain occurs, and how to move forward with ease and confidence. When you know exactly what the problem is you are able to self-direct behaviour and movement accelerating healing time and preventing future injuries. 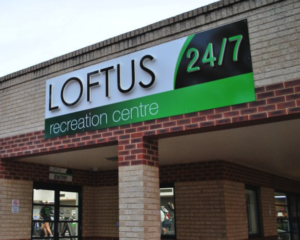 We believe the role of the physiotherapist is to first provide you with body knowledge, support your recovery with ‘hands on’ techniques and then give you the tools (exercises and advice) to support your own recovery going forwards. 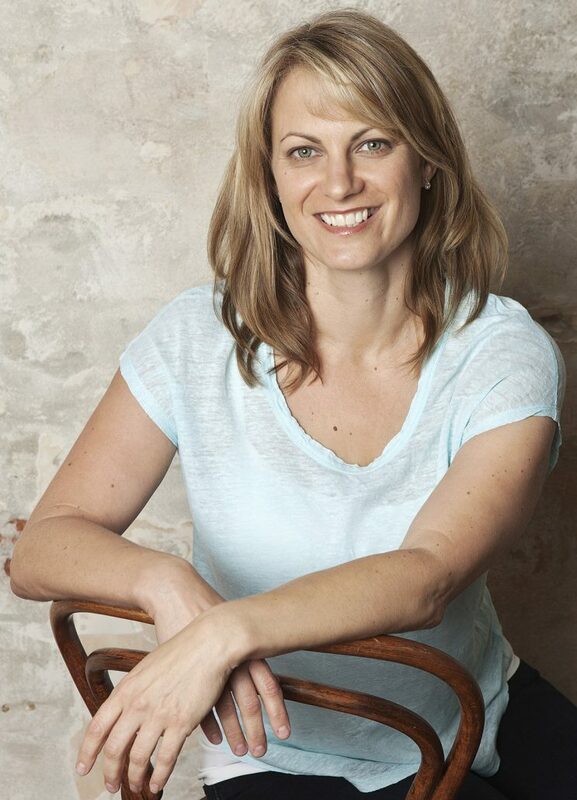 Bernie Camarri is a registered Physiotherapist who graduated from Curtin University with a Bachelor of Commerce and First Class Honours in Physiotherapy in 2003. She is a member of both the Australian Physiotherapy Association and the International Institute of Complementary Therapies. Bernie has co-authored and presented several articles on exercise testing. In 2004, she was awarded the MJ Rosen Award from the Australian Physiotherapy Association for outstanding research. 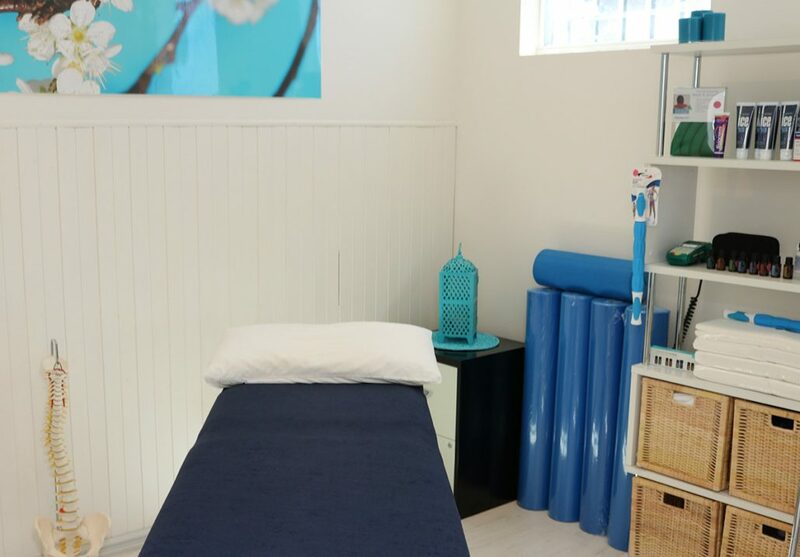 Bernie has a genuine passion for physiotherapy and is constantly thinking ‘outside the box,’ combining traditional physiotherapy practice, holistic approaches and the latest research to offer the best care to her clients. Having identified that people can become accustomed to a level of pain, Bernie encourages clients to develop body awareness and see pain as an invitation to make positive changes in their life, whether they are physical, mental or lifestyle changes. Life is for living, it doesn’t have to be painful. Bernie treats her clients respectfully and professionally – always maintaining a positive, light hearted and empathetic manner. She is particularly interested in the significance of the mind body connection and the energetic principles underlying physical health and healing in the musculoskeletal system.